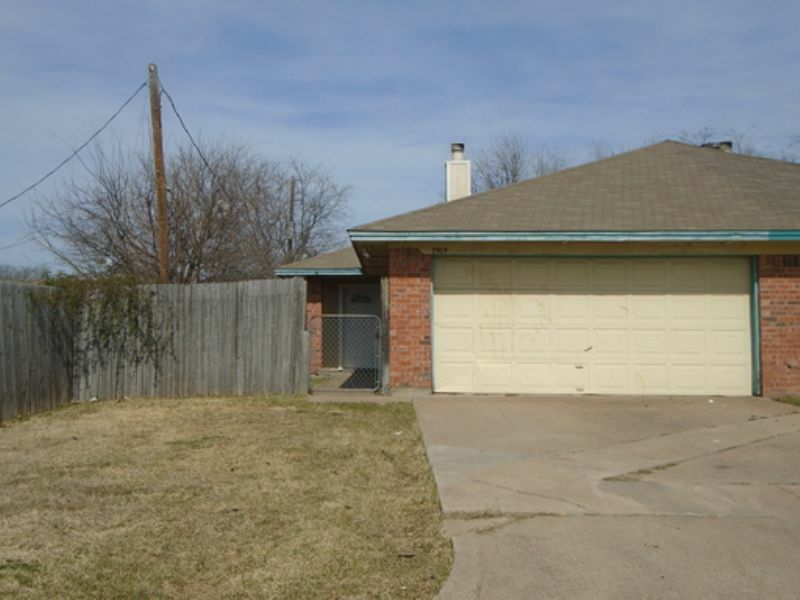 Single story unit close to Mid Cities Blvd. Newer inside paint. Updated plank flooring in living areas and newer carpet in bedrooms. Eat in kitchen. There is a fireplace in the living area. Washer and dryer hookups. Fenced yard. All electric. Birdville ISD. No inside smoking, no housing vouchers. TAR app. $45 app fee. Income needs to be 3.5x monthly rent.